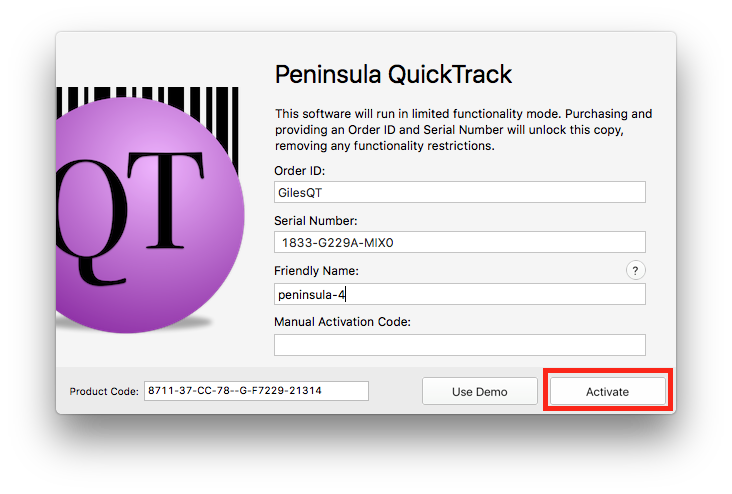 Below you will find a tutorial teaching you how to Activate QuickTrack Pro. 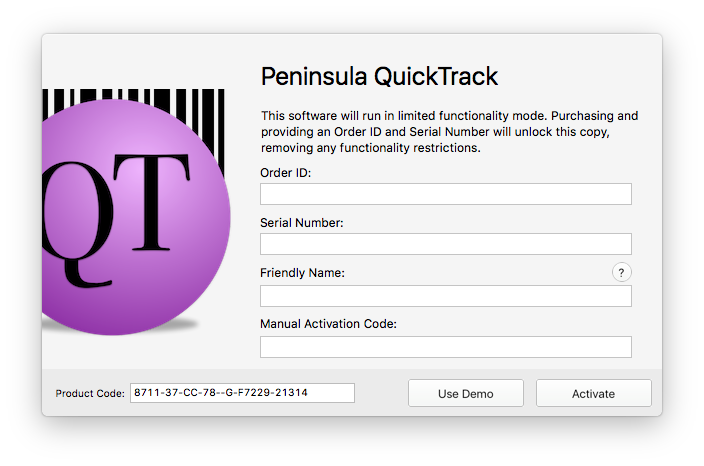 Once you have installed QuickTrack Pro, open up the software and click in the help menu bar at the top. 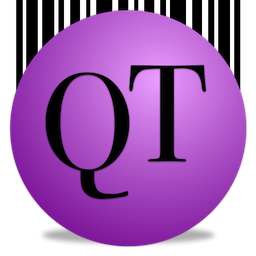 A dialog should open like in the image above. 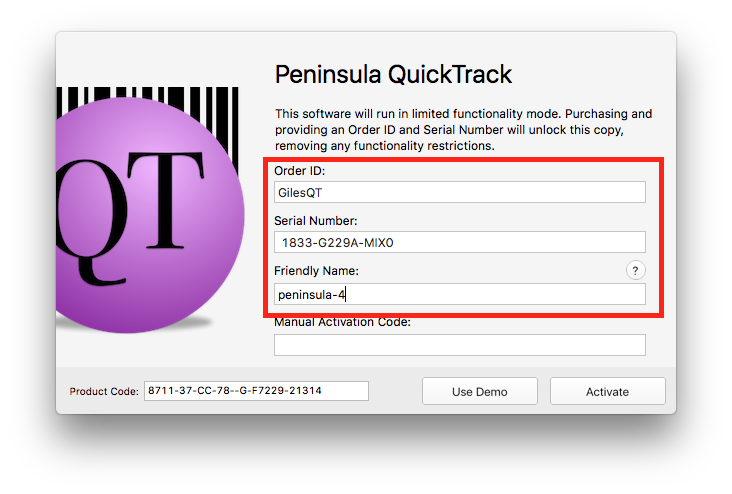 Enter your order ID and serial number into the correct fields. Click on the Activate button in the bottom right side of the Dialog that is open. 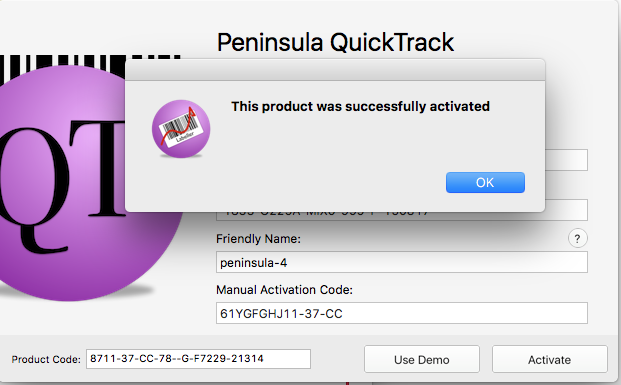 Once you have clicked the Activate button a Dialog will appear to indicate the software has now been activated.